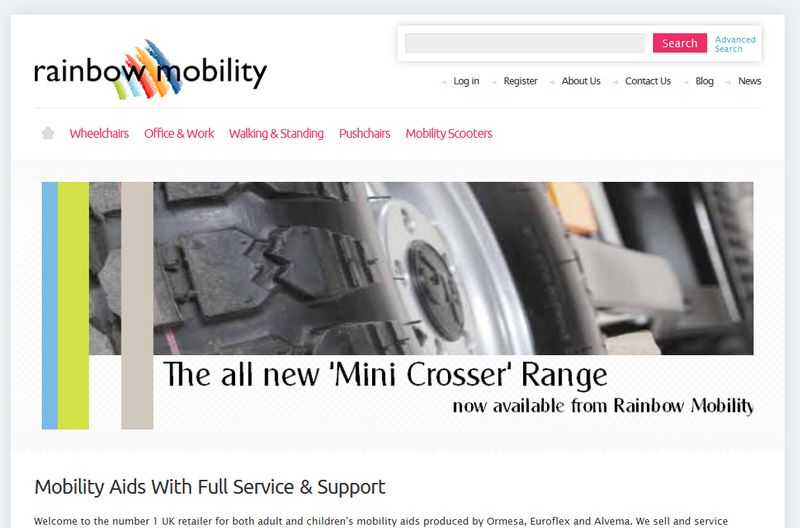 We initially replaced an aging site with an new search-optimised eCommerce site that Rainbow Mobility were able to manage easily and update with new products on a daily basis. We were then retained by our client for online promotion which included Pay Per Click campaign management and link building. We provide hosting, support and maintenance as and when they are required.